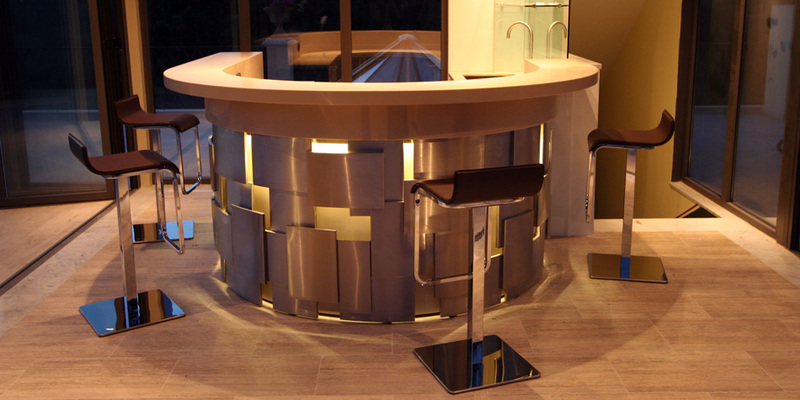 LBconstruct is proud to represent the avant-garde of age old craftmanship. We have a track record of bringing projects to completion with an attention to detail that will reassure the most fastidious of clients. With lbconstruct you can expect a commitment to quality that is second to none, so you'll know that your project is being well-handled and sensitively managed. 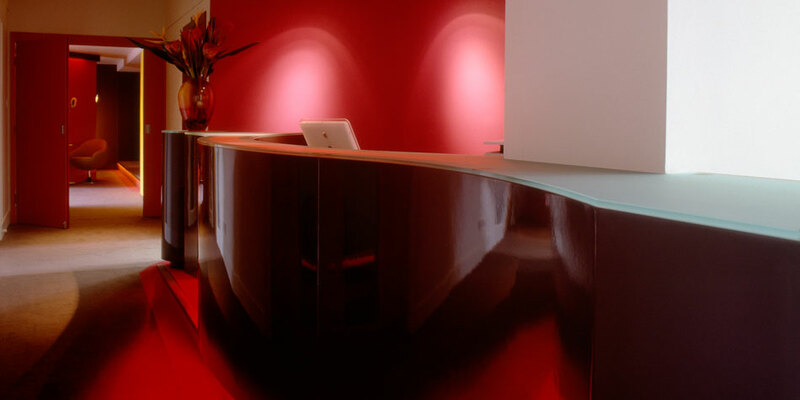 The lbconstruct team offer expertise in: bespoke joinery and furniture, residential and commercial specialised interior finishes. LBconstruct is a portfolio of my work but you will also find some pieces of furniture on this website that are available at my online shop at simplybespokefurniture. All of these pieces come in a wide range of veneers, colours and finishes and we can make all products in the size and finish of your choice and they can be delivered anywhere within the UK mainland.
" 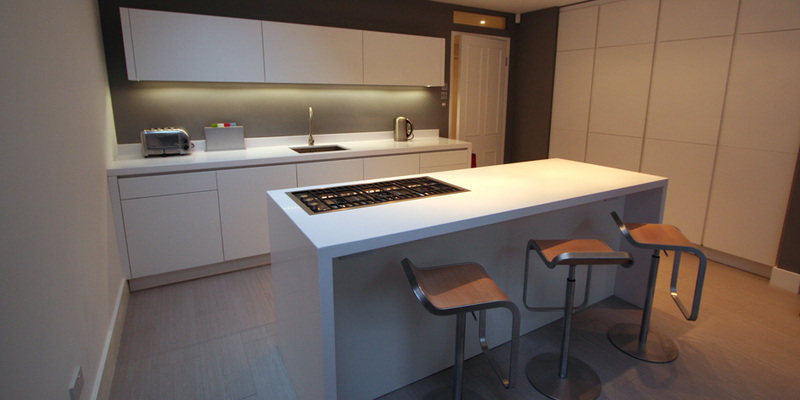 Louis was recommended to us by friends so when we decided to install a new kitchen we contacted him. We had some very specific requirements for the design of some of the cupboards and had quite an awkward shaped room to work with. Louis provided lots of excellent advice and his attention to detail was something we could never have got with a traditional kitchen design/installation company. The quality of finish is second to none and the kitchen has been admired by all our guests. We absolutely love the finished result and would not hesitate using him again or recommending him as he is a true craftsman. " 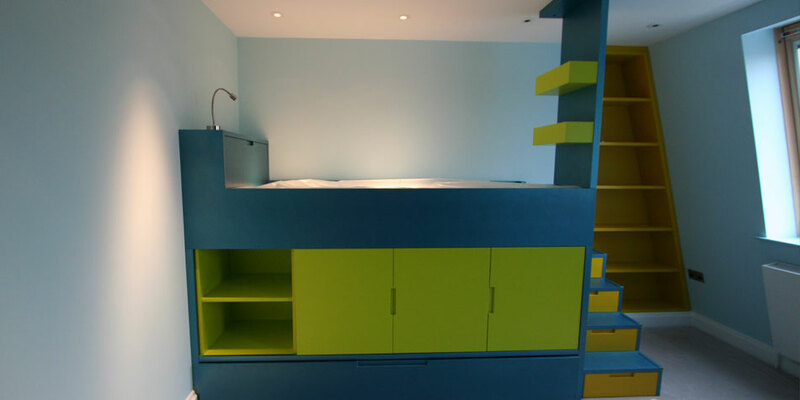 " On recommendation we approached lb construct to design and build wall units in our family room. We were most impressed by Louis he is a craftsman and his attention to detail is unusual in today's 'throw away society'. We are delighted with the work Louis has done and have recommended him to many of our friends. " " LB Construct prides itself in getting the job done. They have an efficient service, fairly priced with a finish and quality seldom seen. Overall its all about the package, Louis Baker Construct (Louis himself) is approachable, he is keen, enthusiastic and dynamic. I would recommend and have recommended LBC to a vast range of family and friends and wish him all the success in the future. "